i. Marketing – how can we promote our industry as a viable profession? ii. Education vs employment – what challenges do we face in finding skilled employees? iii. Industry standards – does our industry have standards? Do we need standards? iv. Joining forces – can we gain some common ground with others through our connection with the horse? 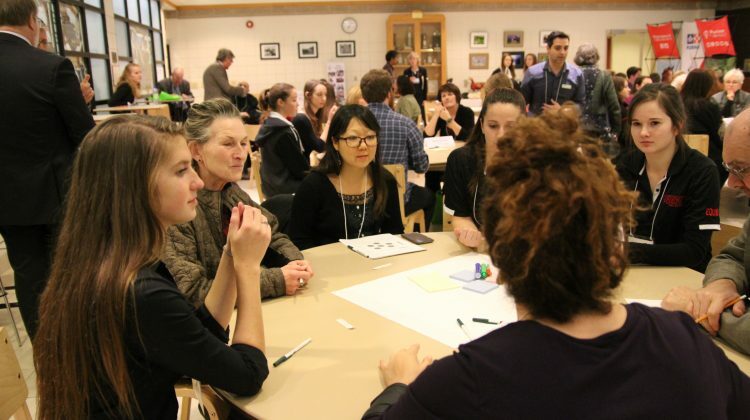 v. Youth involvement – how do we attract and retain youth in our aging industry? vi. Industry research – what research is needed to push our industry forward? Registration to the Equine Industry Symposium discussion on theHorsePortal.ca is free. Simply go to https://thehorseportal.ca/course/eis/, click on register, and use the coupon code EISforum2018 for your free registration. Then start participating in the discussion and let’s see where we can take our industry! Don’t forget to register for the Equine Industry Symposium happening on October 27, 2018 at https://equineindustrysymposium2018.eventbrite.ca. Or check out our facebook page for more details https://www.facebook.com/Equine-Industry-Symposium-154102655279646/ .